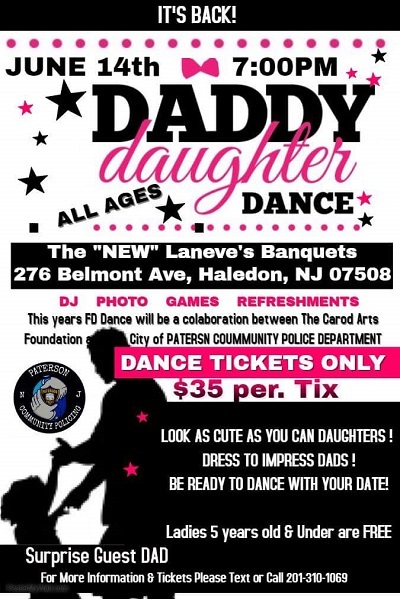 On June 14 at 7:00 a daddy daughter dance for all ages will be held at LaNeves. See the flyer for details. Graduation for the schools at Eastside will be at 9:00 on Tuesday June 26 at Bauerle Field. PARCC testing for GoPA students begins on Wednesday May 2. The Language Arts tests are May 2-5. The Mathematics tests are May 7-9. Students should try to get enough sleep before testing days. The honor roll breakfast will be on April 28 from 9-11 in the library media center. Report card distribution is from 5:30-7:30 on April 24.